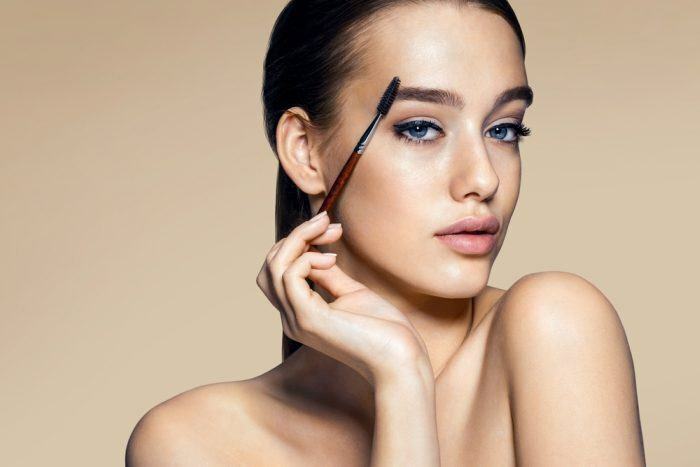 With their unique and striking features, Lara and Mara Bawar are redefining beauty standards and sending shock waves through the fashion industry. 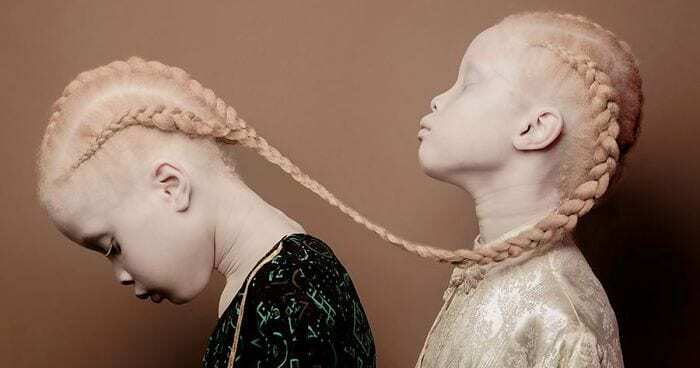 The 11-year-old twins from São Paulo, Brazil, have albinism, is a rare genetic disorder characterized by lack of melanin pigment in the skin, hair and eyes – affecting 1 in 20,000 people around the world. With over 105K Instagram followers, Lara, Mara, and Sheila have since been signed to model for Nike, Insanis, and Bazaar Kids.